Whip crack away…? 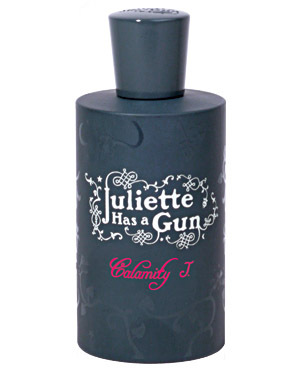 Calamity J by Juliet Has A Gun The Perfumed Dandy’s Scent Today | The Perfumed Dandy. 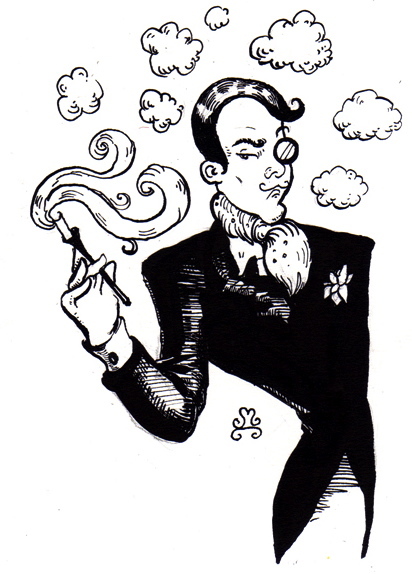 With a dusting of powdery iris and musk? Lordy, this doesn’t sound like a recipe for summertime success! 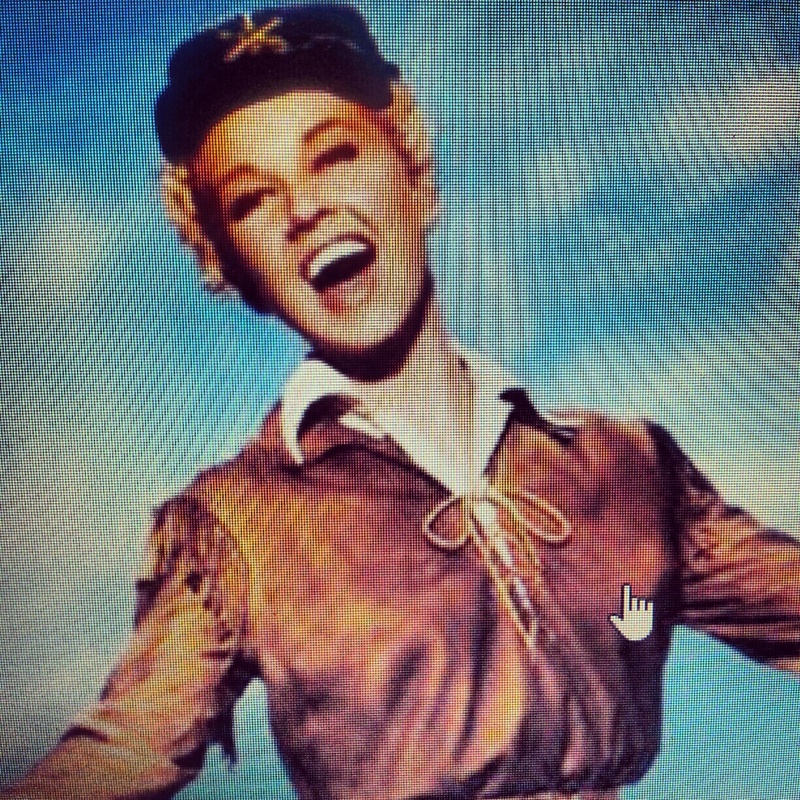 Then again, as Doris and indeed Jane knew only too well, you never can tell!! !